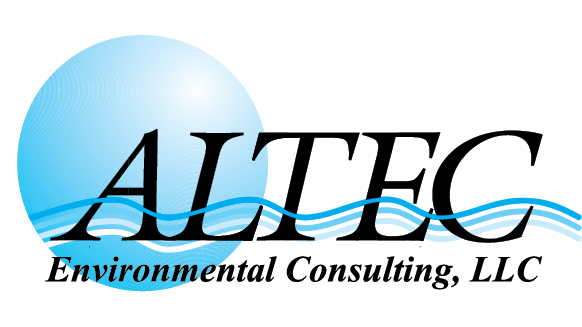 ALTEC Environmental Consulting, LLC (ALTEC) has provided a broad range of environmental consulting services and technical support for its clients for nearly 30 years. ALTEC began in 1987 as a solely owned environmental consulting firm known as ENCON Environmental Consultants, Inc. Ten years later the name was changed to ALTEC Environmental Consultants, Inc. In those ten years, ownership, management, and office locations may have changed, but the core premises on which the company was built were still firmly in place. In 2009, the office was moved from Shreveport to Keithville, LA. A new building was constructed to tailor the space to the expanding consulting services being offered. Shortly after completing the relocation, Martin Resource Management Corporation (MRMC) expressed an interest in acquiring ALTEC to allow for expanded services and growth. It was the previous owners’ position that this would occur only if they were satisfied that the company could continue to operate with its same philosophy and objectives. So, in February 2010, MRMC acquired the company as a subsidiary and the name was changed to ALTEC Environmental Consulting, LLC.